This article was reprinted with permission from MARVA. 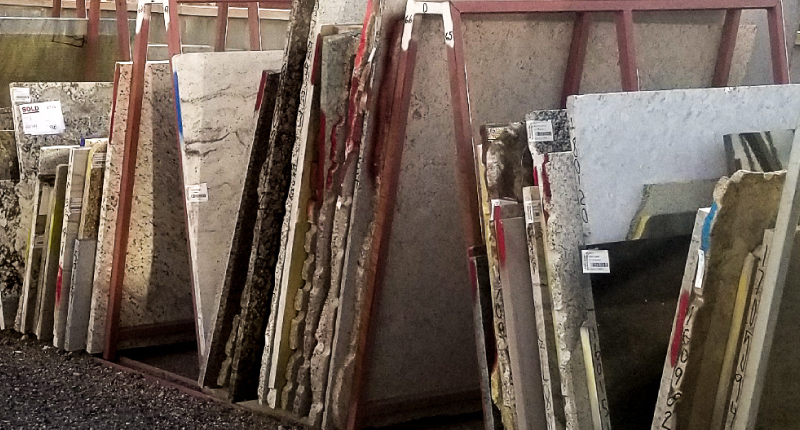 When a natural stone installation project is complete, many fabricators stockpile remnants that are too small for countertops, but large enough that they’d go to waste if not properly utilized. These remnants can be used in many different ways throughout the home. Remnants from natural stone installs present an opportunity for creative applications that go beyond the countertop. 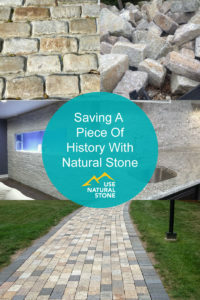 These remnants give fabricators an opportunity for additional projects, and homeowners a deal on additional stone pieces to be featured throughout their home. 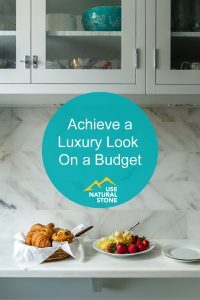 There is an exciting array of unique, tasteful ways to use stone remnants to carry the luxury of natural stone throughout different rooms in the home. As the go-to for beautiful, durable, natural stone, granite can withstand water, mild abrasions, and heavy traffic with low maintenance. This stone type is ideal for kitchens, since heat, sharp objects, and water do not easily damage it. Flooring, shower surrounds, and fireplace surrounds are also excellent applications for granite, since it can stand up to regular heat, water, and weight. 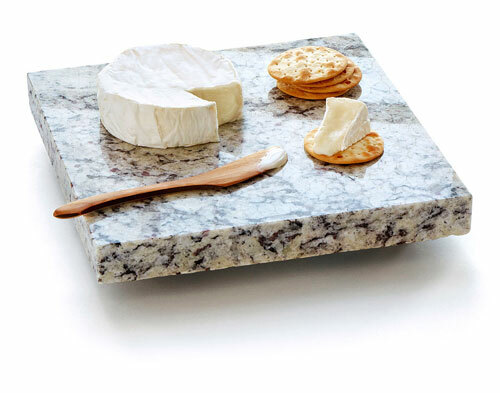 When using remnants, granite can be used for just about any application. This stone exudes elegance and sophistication. Interior accents, such as tabletops, staircase handrails, and bathroom vanities, are all perfect for showcasing the luxury of the stone. Marble can also bring timeless grandeur along walls and chair rails, or to the kitchen in backsplashes. 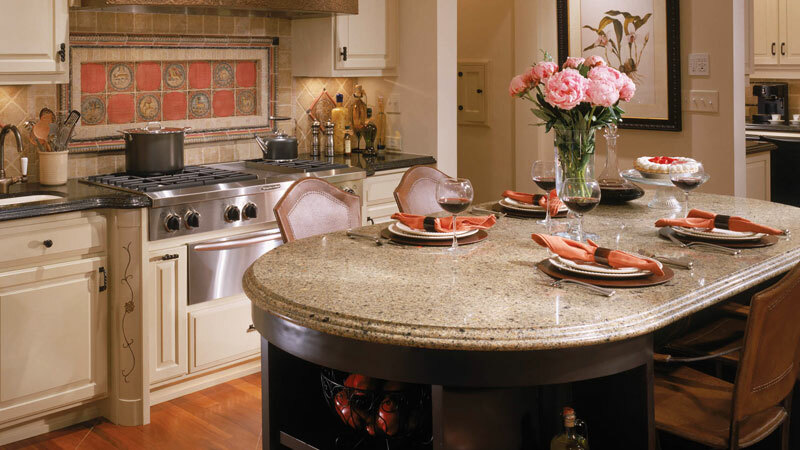 Quartzite is an increasingly popular countertop option for homeowners. This stone is naturally strong and heat-resistant, making it ideal for countertops, bartops, and fireplace surrounds. Formed in hot springs and limestone caves, travertine’s textured and fibrous appearance wraps its surroundings in natural warmth. Since travertine is easy to cut, it is ideal for backsplashes and flooring, especially when working to fill a small or uniquely-shaped space. Onyx is a stunning choice for areas illuminated with backlighting, since the stone filters the light in an extraordinary way. Onyx’s natural glow is best used to make a statement in illuminated in-set shelves in a bathroom or living room. Often considered the mother of marble, travertine, and onyx, limestone’s presence throughout history makes it the ultimate choice for modern day homes seeking old world charm. Since it’s dense and durable, limestone is an excellent option for flooring, countertops, and wall cladding. Soapstone’s flat, warm beauty offers a soft and rustic appearance. Since its finish is honed or leathered rather than polished, the surface of soapstone is quite durable. Soapstone is also acid resistant, making it a popular choice for kitchens or bar tops. This stone looks especially stunning on a desktop or tabletop, bringing elegance throughout different social spaces within the home. 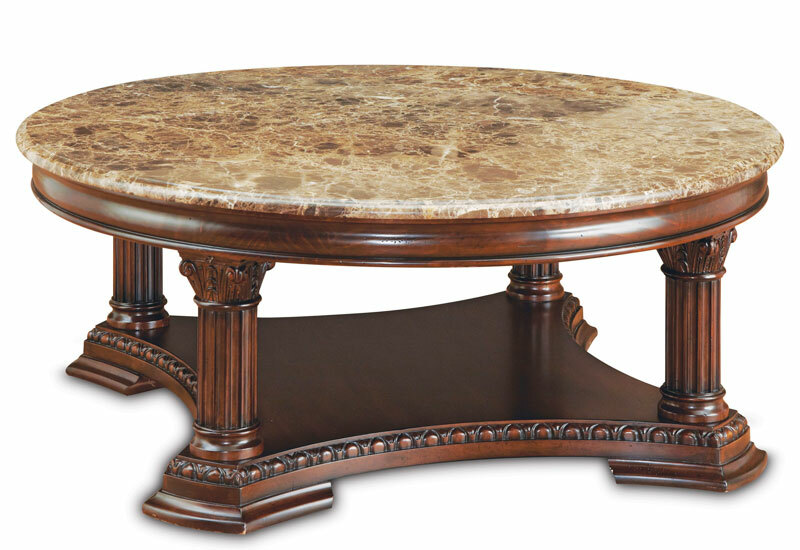 A custom tabletop is perfect for extending luxury stone, and can give life to an old piece of furniture. Depending on how much of the slab remains, consider using your remnants to top a coffee table, matching side tables, the top to a sofa table, or the top to an entryway table where a plant or vase could be displayed. Leftover fragments from a stone install fit beautifully into a kitchen island, creating a striking “wow” factor. This is a great way to upcycle old material that is already cut into a rectangular shape, with minimal refinishing required! Planning to entertain after your remodel is finished? Consider utilizing remnants to top a luxury buffet, serving table, or bar top to create a high-end look that is perfect for your next soiree. Since bathroom vanities – especially those used in half or guest bathrooms – are much smaller than kitchens, they make an excellent choice for using remnants to help create a consistent aesthetic of luxury and style throughout the home. Older windowsills can detract from the high-end, luxury aesthetic usually achieved with the installation of natural stone countertops. 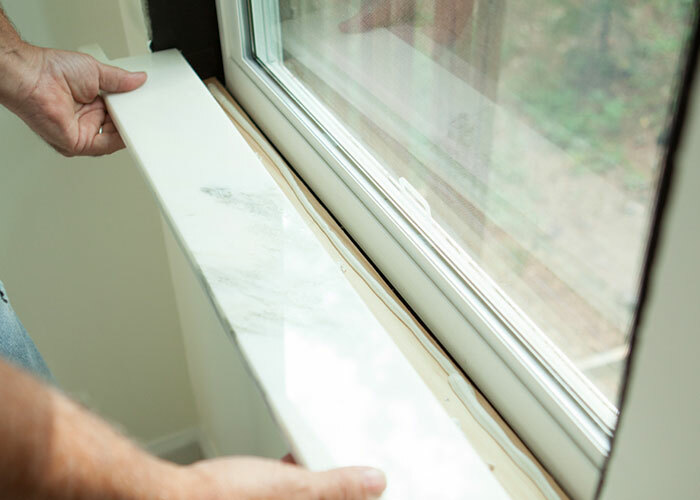 Implementing fresh granite or marble windowsills would be a perfect detail to complete any remodel. Slab remnants can be cut down and shaved to become thinner for use as backsplashes in kitchens or bathrooms. If you have scraps from several products, consider cutting them down and matching coordinating stones for a mosaic design. 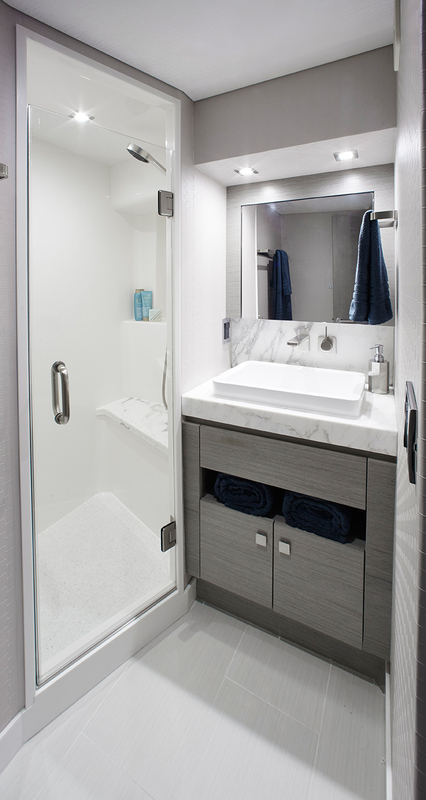 This solution would be best used in bathrooms, where the backsplash would simply be a small strip between the countertop and the vanity mirror. This is one of the most popular uses of remnants, as it is an impressive statement piece that requires little material. The homeowner can envision inviting company over to see their gorgeous new bathroom or kitchen, and serving artfully arranged cheese on their perfectly coordinated cutting board! Cutting down leftover material to coaster or trivet size is both functional and beautiful. By discovering new functions for old surfaces, fabricators can offer a thrifty, environmentally-friendly way to use slab remnants. 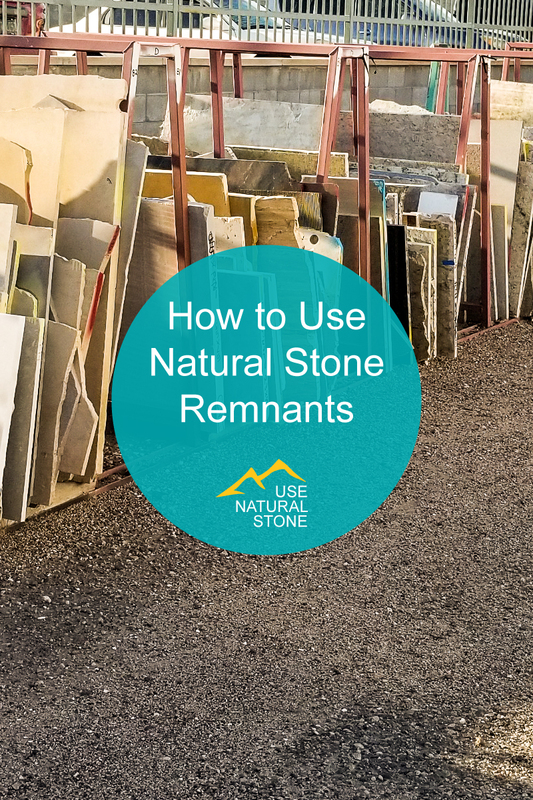 A major selling point for repurposing natural stone remnants is reducing the amount of product that goes to waste. 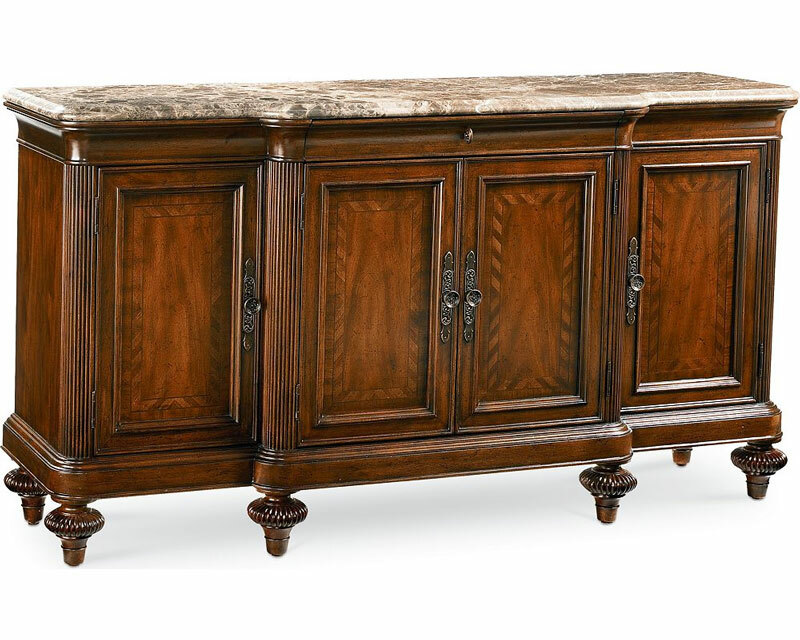 Making use of every bit of stone that has already been quarried and transported ensures that there are no extra costs associated with shipping new surfaces for furniture. Plus, repurposing natural stone remnants is a great way to coordinate the design of a home from room to room. Since natural stone is recyclable, remnants can also be crushed and re-used in the construction industry. 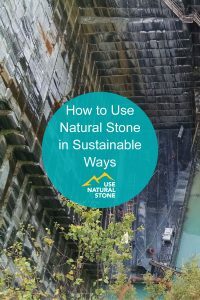 Using recycled stone can save the water, energy, and other resources used to generate new building products from raw material sources. Recycled marble and granite are frequently used to make paving stones, fire pits, and mosaic tile, offering plenty of opportunities to make the most of what the Earth has provided. Smaller pieces can also be used as gravel fill or concrete aggregate. Similarly, in a powder form, natural stone can be used in fertilizer or as a sidewalk bed as the minerals like calcium and magnesium are vital nutrients for soil and plant life. The durability of stone guarantees minimal impact on the environment overtime, as stone outlasts other manufactured products, therefore fewer slabs need to be quarried, finished, delivered, and cut, resulting in a lower net usage of resources. With the beauty and popularity of genuine natural stone, homeowners will surely want to make the most of every slab!